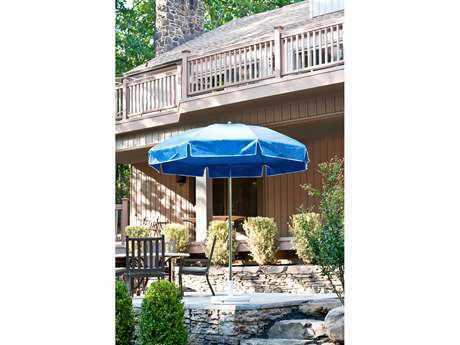 Frankford Umbrellas' commitment to providing superior service and products to their customers has made them pioneers in commercial grade umbrellas and accessories. 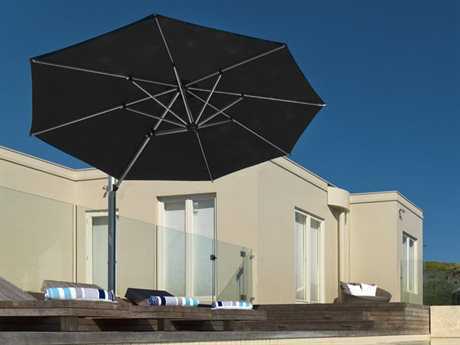 Founded in 1898, the company specializes in providing flawlessly engineered umbrella products designed with emergent technologies and materials at an affordable price point. 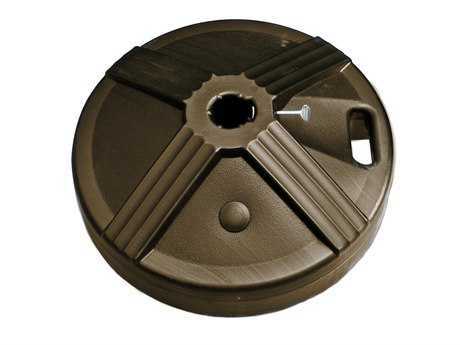 Since their humble beginnings as a small repair shop in the heart of Philadelphia, the company's continued mission in both retail and manufacturing processes is to provide reliable, first-rate products and service at an economical price to its valued customers. 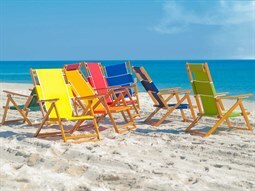 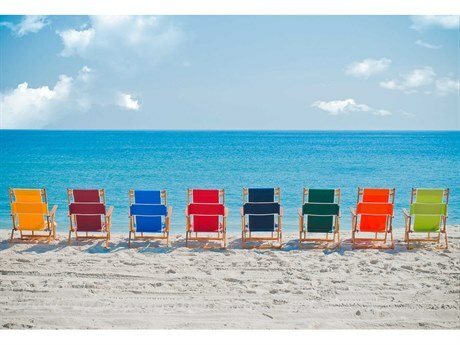 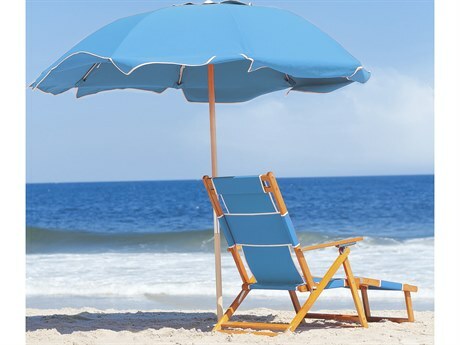 Their extensive line includes options for any outdoor setting designed to take you from diving into the ocean waves right into the stress-free experience of cabana living. 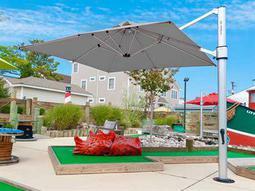 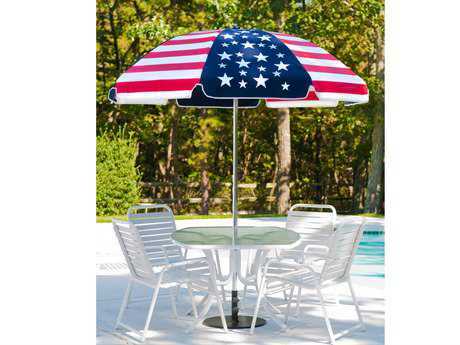 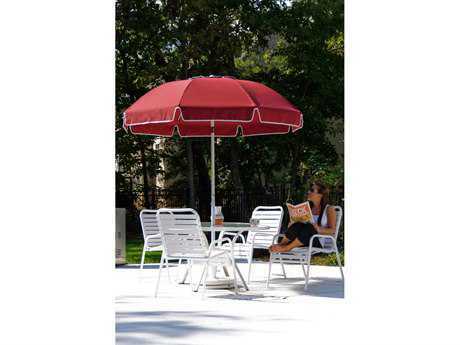 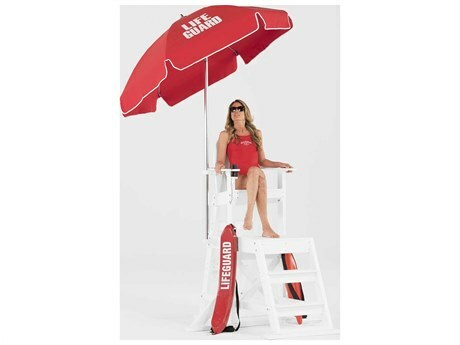 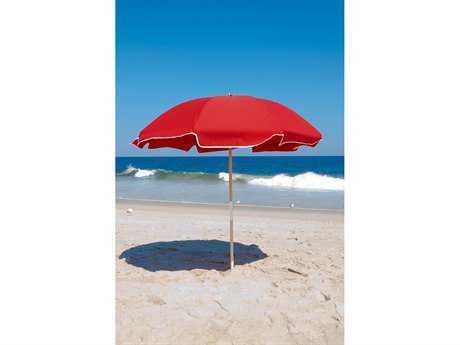 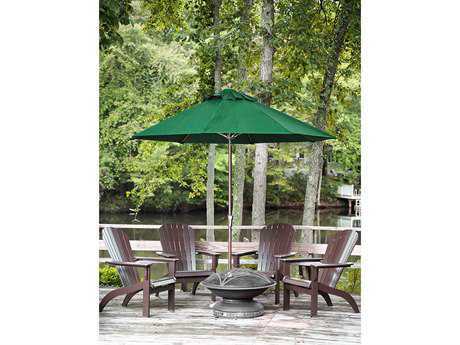 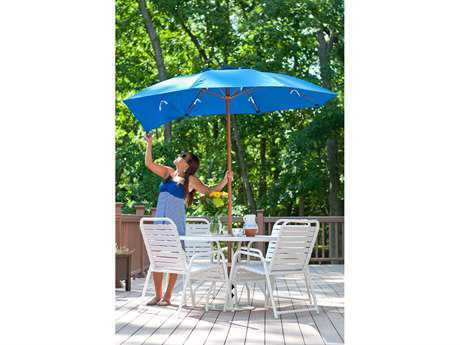 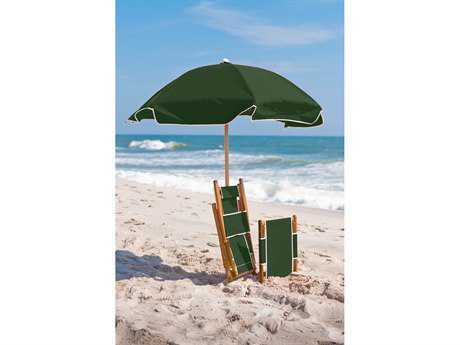 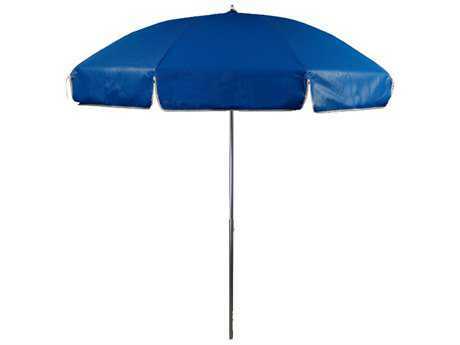 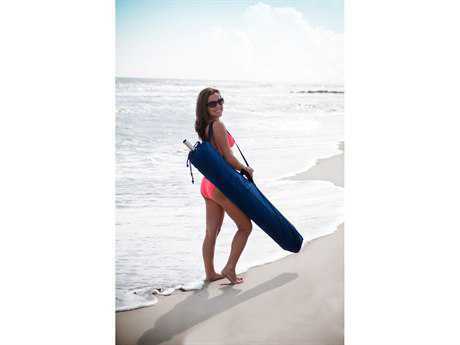 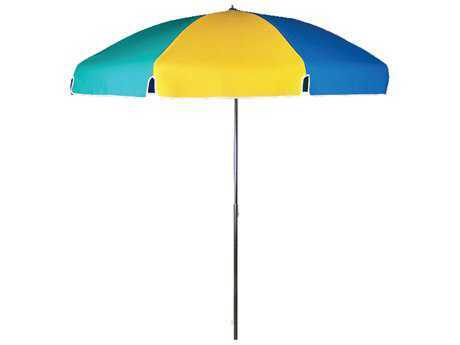 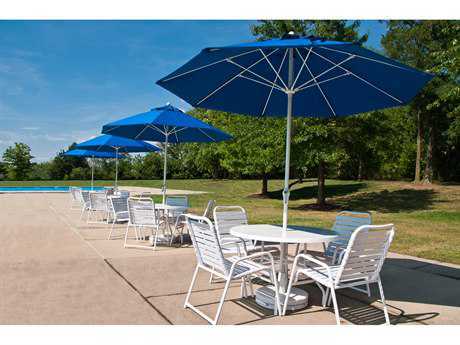 The company manufactures high-quality functional and resilient umbrella products and accessories in a wide selection of colors, sizes, and frame options suitable for any outdoor setting. 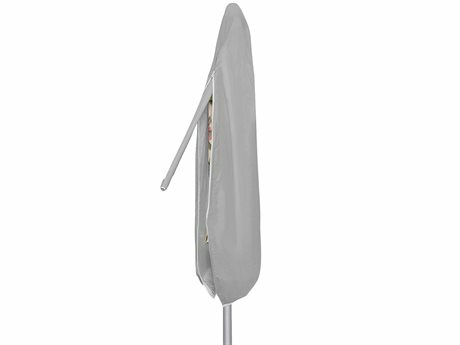 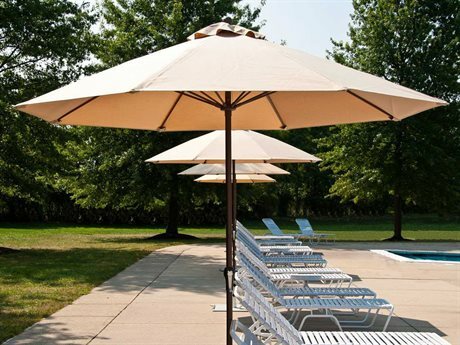 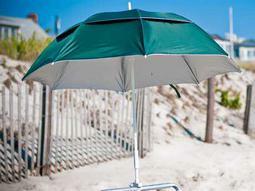 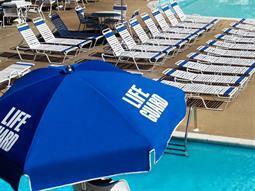 Their use of industrial strength materials such as heavy grade vinyl and marine grade fabrics, fiberglass, aluminum, and stainless steel has made Frankford Umbrellas the primary manufacturer of umbrellas for private residences and outdoor commercial venues valued for their commitment to safety, durability, and quality. 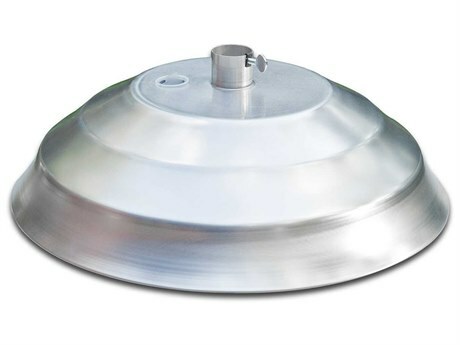 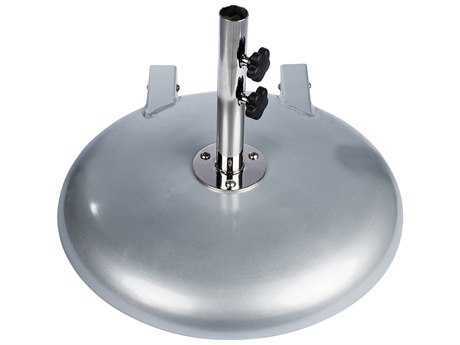 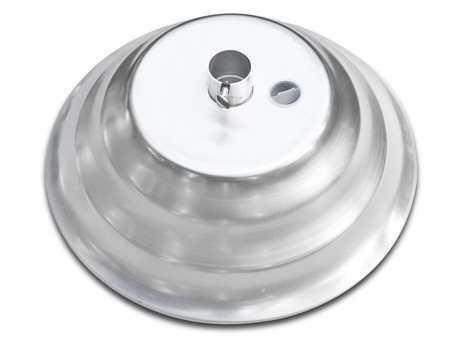 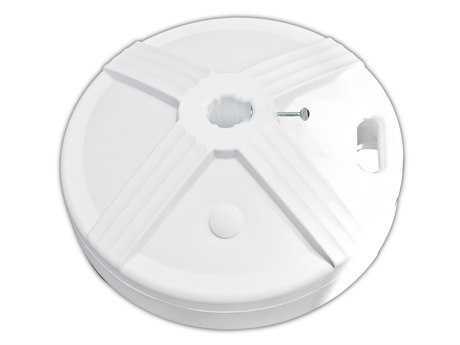 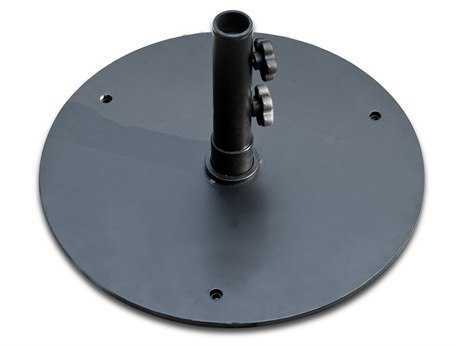 Frankford Umbrellas are weather resistant and are guaranteed to last even through the harshest conditions with the company sending parts or repairing and replacing any products if warrantable damage occurs. 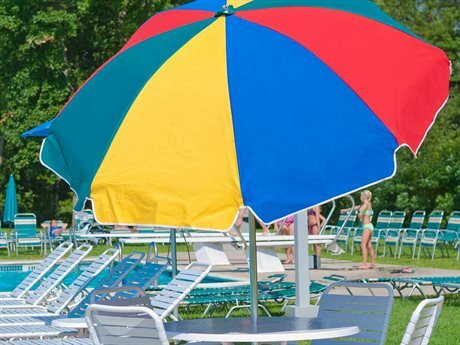 A minimum five-year warranty against fading ensures that canopy fabrication is resilient to the damaging effects of sun, wind, rain, or snow. 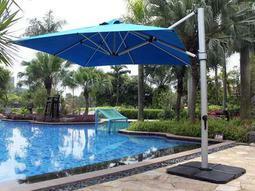 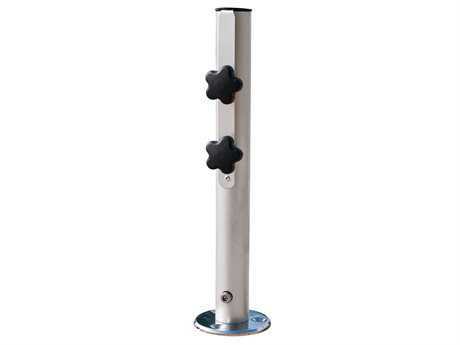 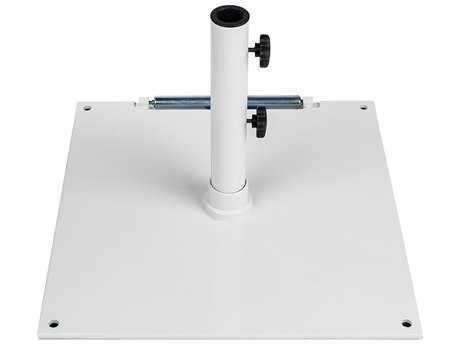 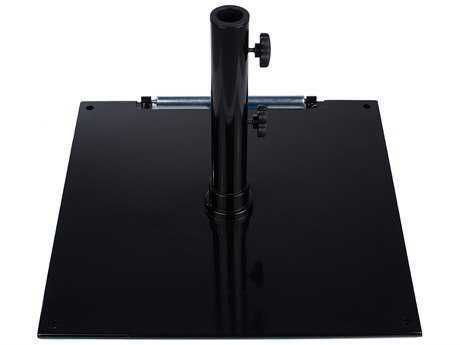 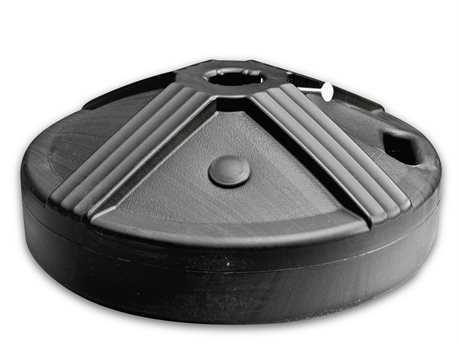 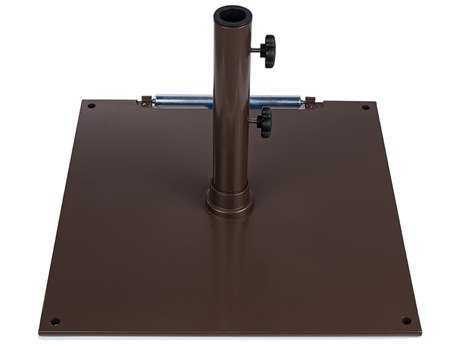 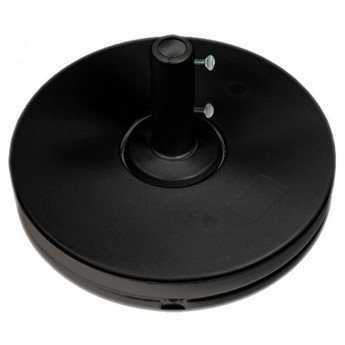 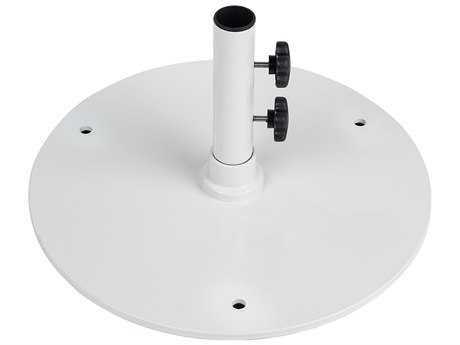 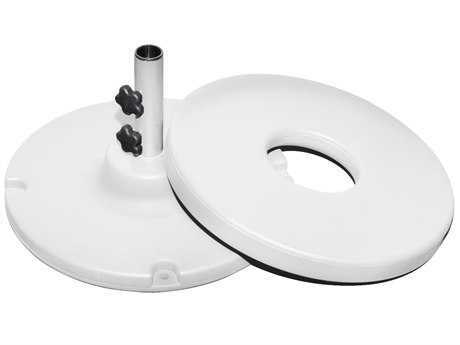 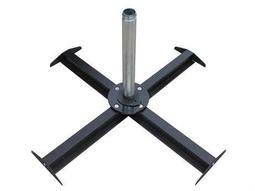 The brand strives for top-quality products and also provides umbrella accessories including mounts, bases, carry bags, and covers. 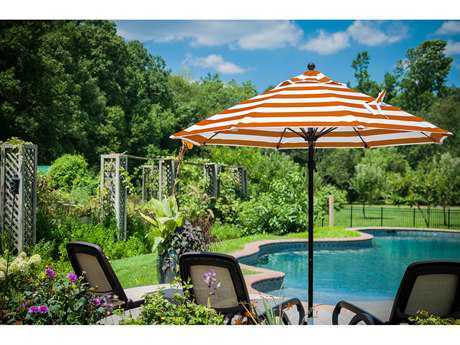 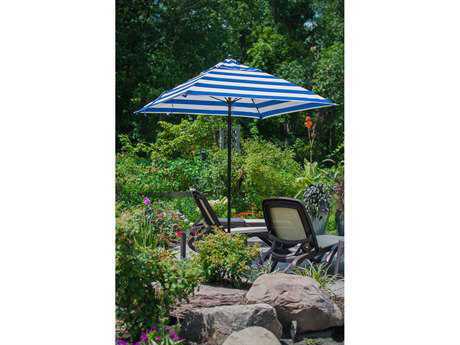 Whether you’re headed to the beach, relaxing by your pool, or redesigning your patio, this brand is the ideal choice for state-of-the-art, reliable shade at an affordable price. 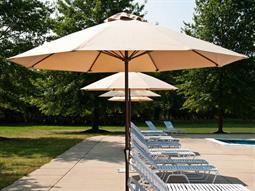 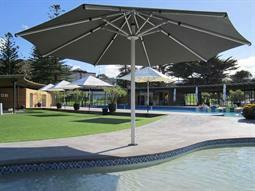 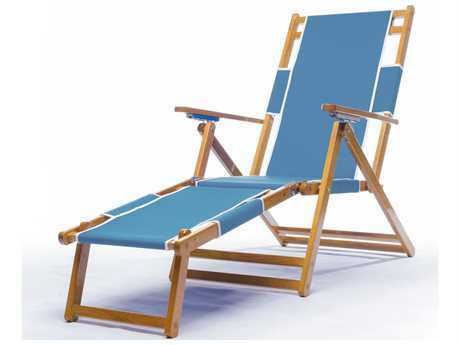 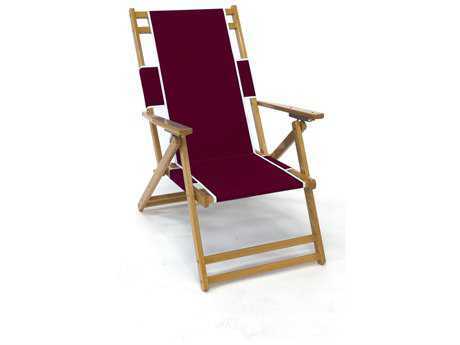 The brand's aesthetic provides stylish shade that is anything but rudimentary. 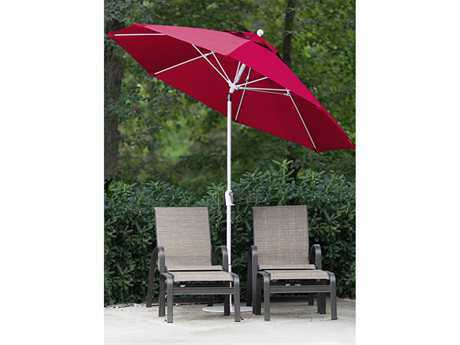 Pairing industry leading practices and technology with bold color and uncomplicated design, the brand's products utilize the finest material available and come in a broad selection of customizable materials ranging from wood and aluminum poles to a colorful spectrum of monochrome and patterned canopies suitable for any style. 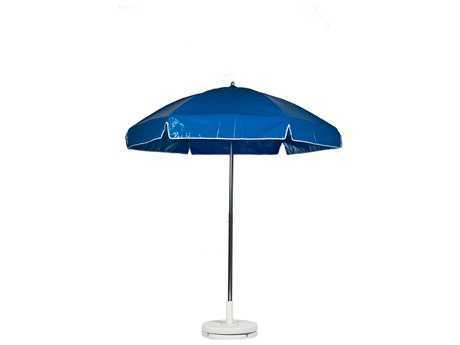 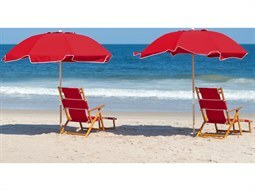 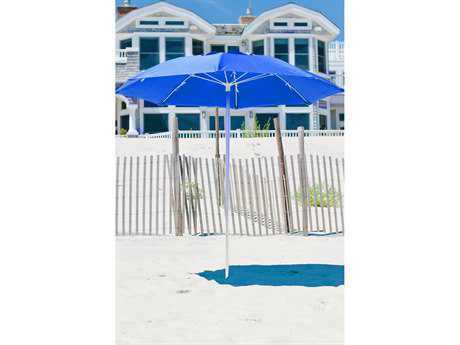 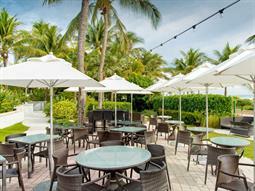 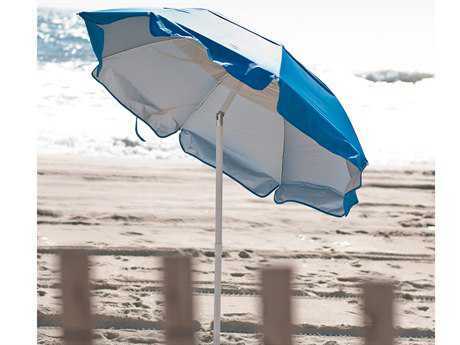 Available in vibrant hues, Frankford Umbrellas use Marine Grade 9 Solution Dyed Acrylic Fabric to provide effortless shade that is not only functional and practical, but reinforces simple luxury whether you’re beachside, pool lounging, or enjoying a meal al fresco. 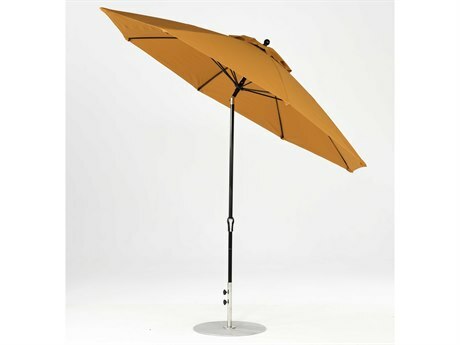 Frankford Umbrellas walks the fine line between standardization and personalization by bringing high-quality industrial materials to bold, utilitarian design. 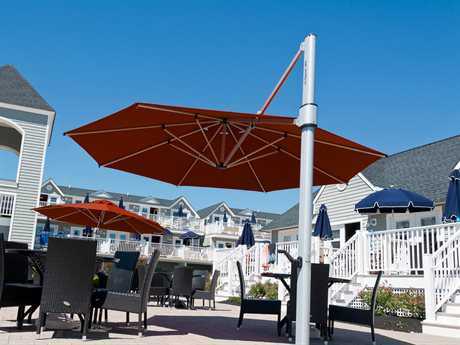 With diverse material selections available for both base and canopy customizations, the brand's products can be integrated into any pre-existing furniture arrangement or outdoor aesthetic. 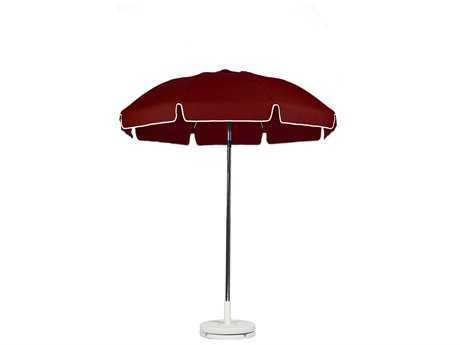 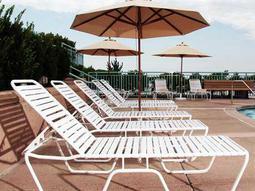 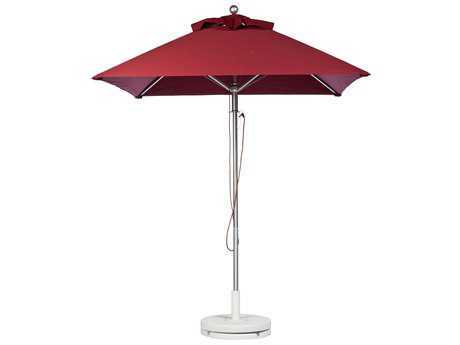 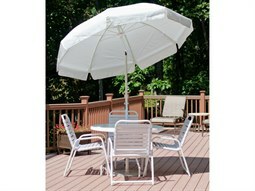 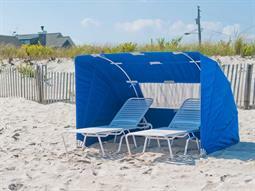 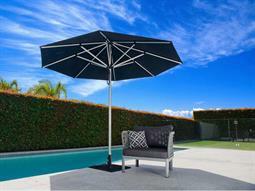 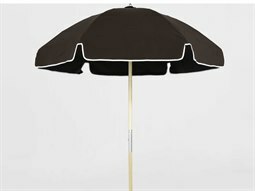 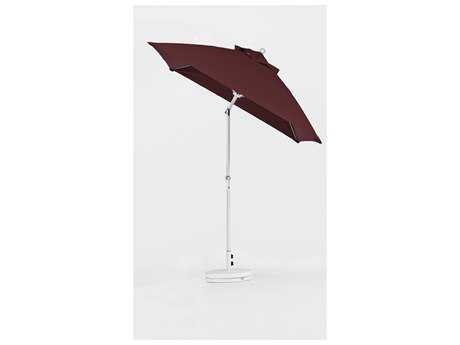 The brand provides easy, light-weight shade options that are both chic and affordable.